At MyLu, one of our first company "policies" was officially declaring August a month of stepping back and reflecting, using space and time to reflect on lessons learned and their implications for future decisions. As such, I decided there could be no better place to reflect than in Taiwan and China -- my food mecca. 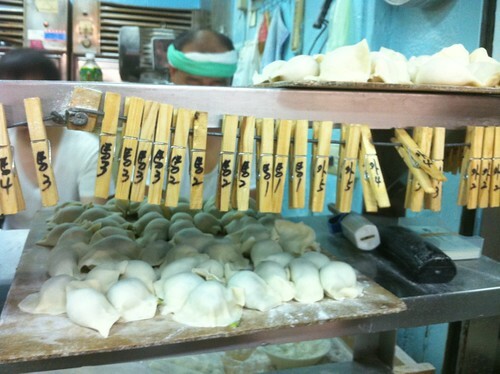 First stop: the tiny but oh so delicious island of Taiwan. I have blogged about it before, but once could never be enough for what I consider a major contender for Culinary Capital of Asia. Last year I visited with my dad and his side of the family, and this year with my mom. For both sides, food is an unending source of delight, entertainment and obsession. It is unclear where my fatkid genes come from exactly, but likely it is due to the unique combining of both gene pools. 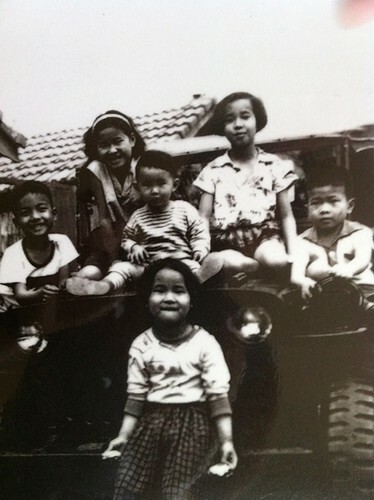 Case in point: below is a photo of my mother as a child. She is the one in the front. Notice what she is doing that others are not. The first thing we did when we landed was go to one of Taipei's many night markets. 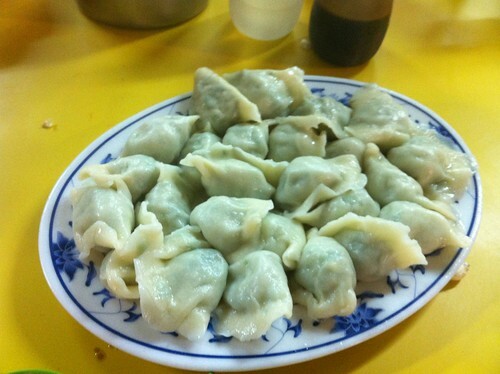 My wonderful Aunt Xiao Ling brought us to the best dumplings my mother and I have ever tasted. Wrapped ever so lightly in paper thin dough, these little bundles of joy exploded with delicate flavors without over-whelming the taste buds. They had meat with either chives or cabbage. That's really all you need in a good dumpling. Next up, stinky tofu! 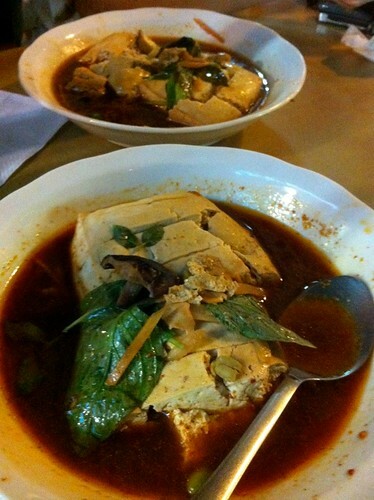 This house didn't deep fry their stinky tofu, and made it in more of a Shanghainese style with Thai basil and shitake mushrooms in a hot and spicy broth. After that we had to have some dericious oh-ah-jien (egg omelets with oyster and tapioca flour) and took home some shaved ice dessert home for later. These are different kinds of jelly. 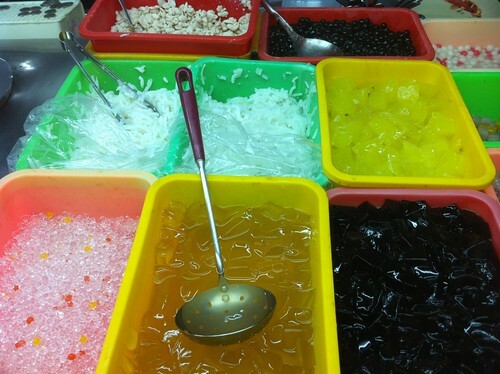 On the bottom right is grass jelly, my favorite dessert for the summer because of it's cooling properties, wonderfully herbal, bitter taste and jello-like consistency. It's actually made of real grass!